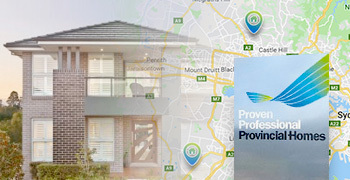 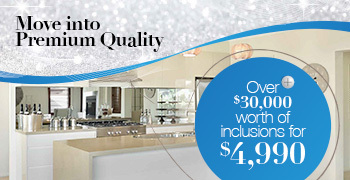 Provincial Homes build from Wollondilly to Wyong and from the mountains to the sea. 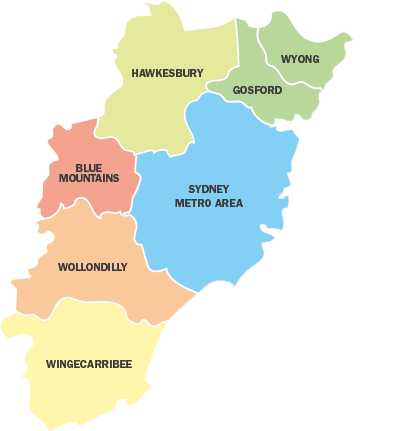 Whether you have a block of land in the growing outer suburbs of Gosford or an existing home in the inner suburbs that you want to knock down and rebuild, we can help. 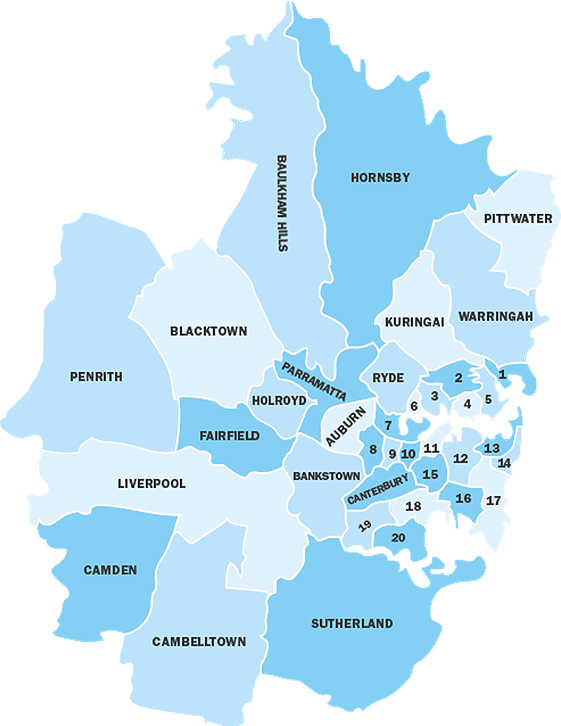 Provincial Homes build across the greater Sydney metropolitan area. 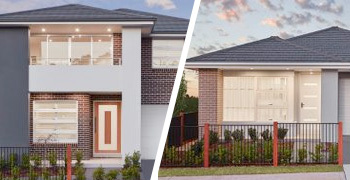 Whether you have a block of land in the growing outer suburbs of Sydney or an existing home in the inner suburbs that you want to knock down and rebuild, we can help.